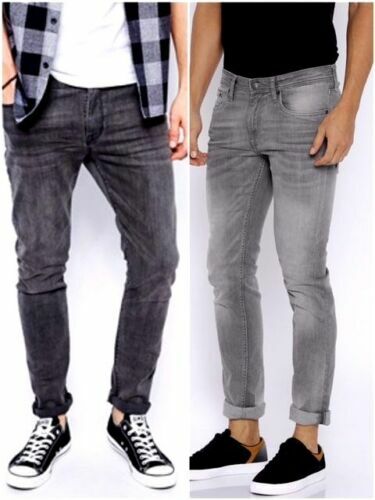 Boy's New Ex C&A Sand Wash Charcoal Grey Rivet Jeans Teenage Cotton Trouser. Canda C&A Black Top with Grey Mix Chiffon/ Sheer Overlay Size 20/22/24?? 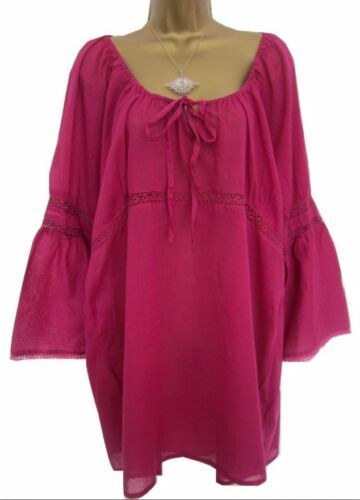 Ladies Plus Size Outsize Top Kaftan Blouse Broderie Anglais C&A Yessica Women's. Ladies CANDA C & A Cream Blazer Style Jacket. SIze 12. Washable.